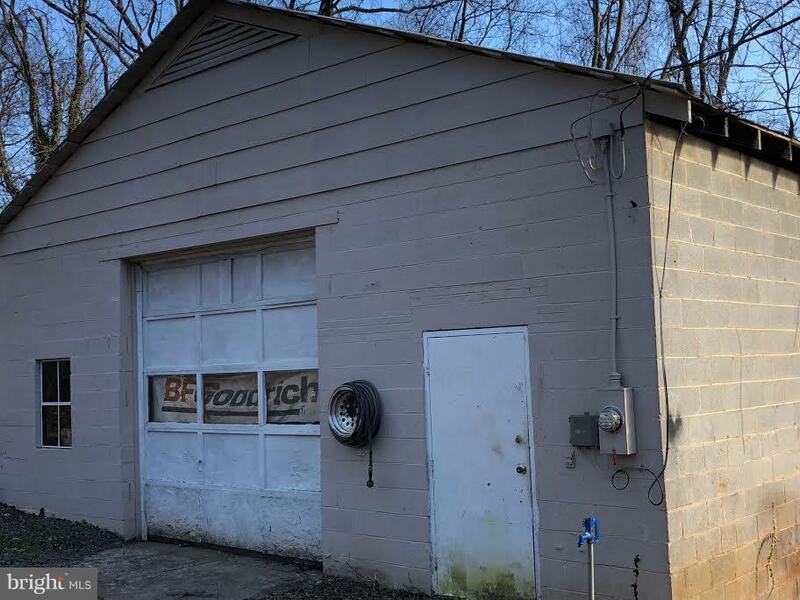 2 1/2 Acres with shop in Town of Orange. Approx. 30x40 cinderblock building. Property has water, no sewer. It also has a 10 foot strip of land fronting on Rt. 15 where a sign can be placed because it is frontage on Rt. 15 in Town. Great place for car repair, Storage or other commercial purposes. Also plenty of room to build a house .